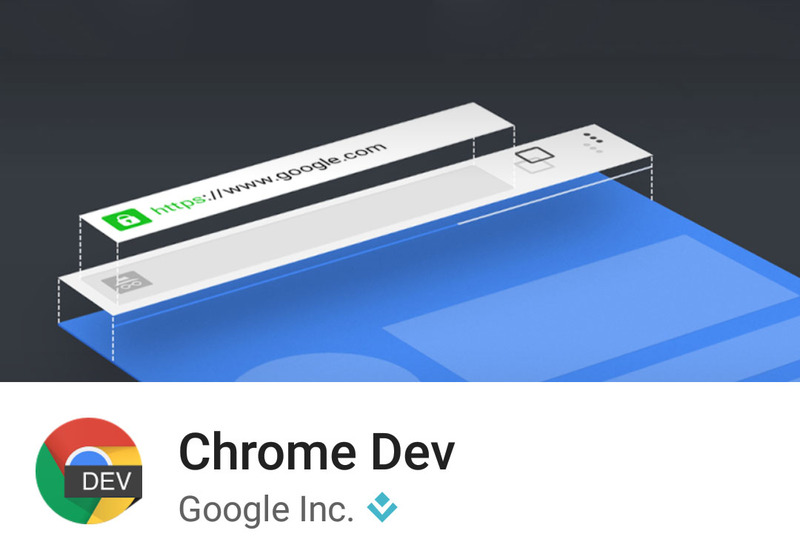 Google officially published the Chrome for Android Developer channel on the Play Store a while ago. If you don't know, Google's browser comes in four main channels: Stable, Beta, Dev, and Canary. 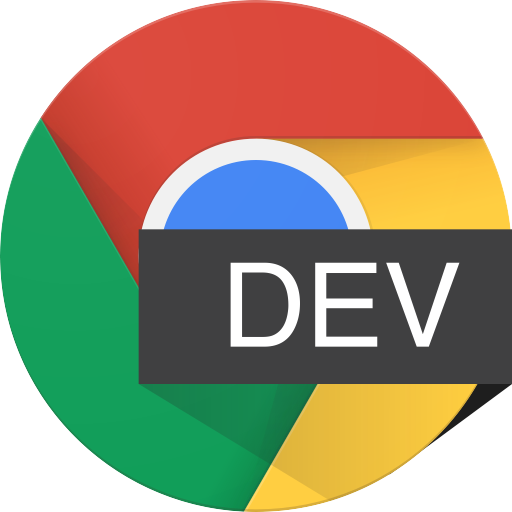 Chrome Dev, is Now live on the Play for Web developers along with the BETA and STABLE versions too. Chrome Dev For Android is currently in version 46.0.2490.4 and Google will push its latest code and features to this Channel before any other. 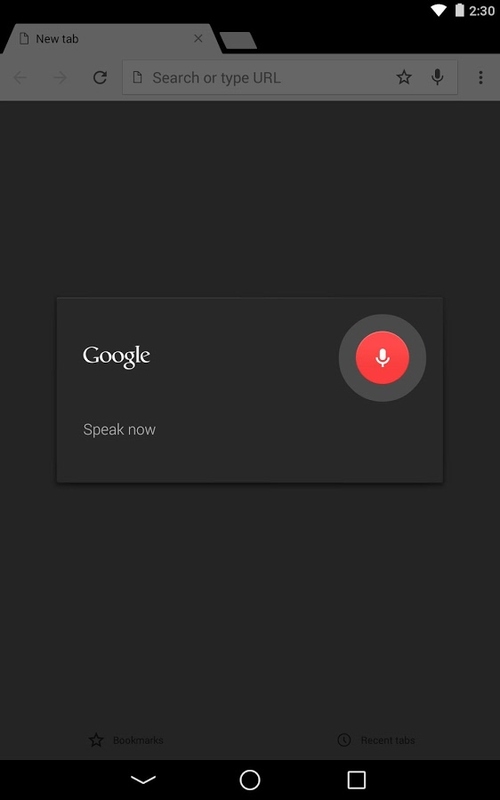 So if you are a developer or just looking to get a sneak peek on all upcoming new features of Chrome. The official change-log for this release can be found Here. You can Install Chrome Dev along side your stable/Beta Chrome from the Play Store link or using the official APK link below.